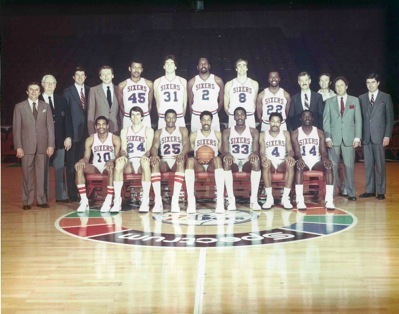 In 1982 John became the first full-time Conditioning Coach in the National Basketball Association with the Philadelphia Seventy Sixers. 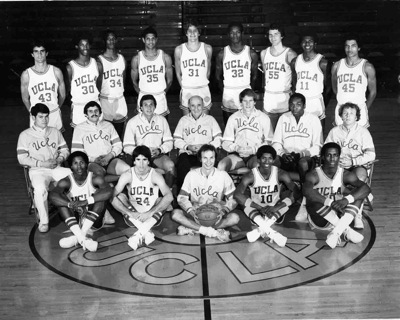 He helped them in the pursuit of their 1983 World Championship. In addition to his work in basketball, John has extensive experience in figure skating both in the United States and Canada. He and his wife Elizabeth were fortunate to attend the 1994, 1998, 2006, and 2010 Winter Olympics. John is a former member of The Margalit Dance Theatre and The Detroit Dance Collective. 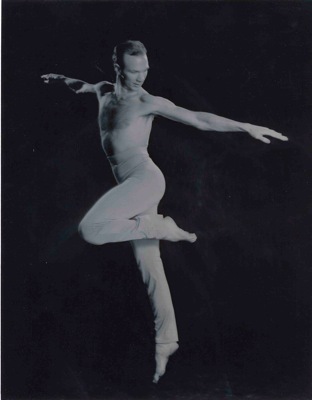 For ten years John served as a Professor in the Department of Movement Arts at Bridgewater State College in Massachusetts. 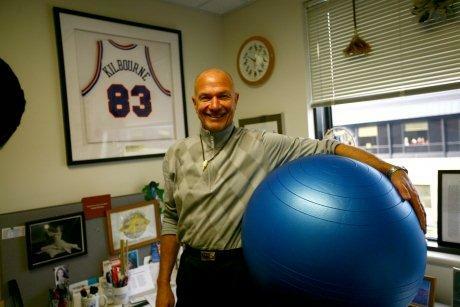 In 2004 he accepted a position in the Department of Movement Science at Grand Valley State University in Michigan. John has won numerous awards including, GVSU’s 2009 and 2011 Sustainability Champion’s Award, GVSU’s 2010 PEW Excellence in Teaching Award, GVSU’s 2009 Distinguished Professor of the Year, The Commonwealth of Massachusetts Citation of Outstanding Performance, The 2004 Bridgewater State College Award for Academic Excellence, The 2000 Massachusetts Association for Health, Physical Education, Recreation, and Dance Honor Award, The Ohio State University 1993 Graduate Associate Teaching Award, The 1993 National Dance Association Presidential Citation, and The Ohio State University 1993 Success Stories Multicultural Teaching Award. Presently Dr. Kilbourne is leading efforts at GVSU and in western Michigan to create activity permissible classrooms. Students in his theory classes are free to sit on stability balls, stand at fixed-height desks, sit in a Steelcase Node Chair/Desk, or a Steelcase buoy chair. Dr. Kilbourne’s research has been cited in hundreds of newspapers, journals, and on local and national news, including National Public Radio and ABC World News. Dr. Kilbourne is a productive scholar with numerous articles and one book. 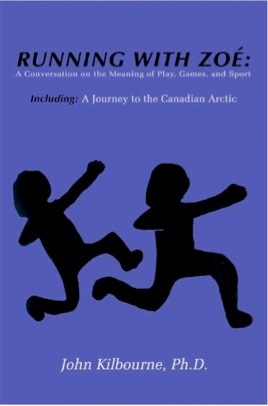 The title of his book is, "Running With Zoe: A Conversation on the Meaning of Play, Games and Sport; Including A Journey to the Canadian Arctic." He is a frequent guest speaker both in North America and abroad. His current research interest is on the traditional games of Arctic People. During the fall of 2001 he and his family moved to the Canadian Arctic where they experienced the life-world of Canada’s Inuit. In the winter of 2011 he traveled to Norway to research and practice the games of the Sámi. He and his wife Elizabeth are the proud parents of their greatest productions ever, their children Zoe and Parker. Running With Zoé shares Dr. Kilbourne’s personal journey to understand the deeper meanings of the games we play. 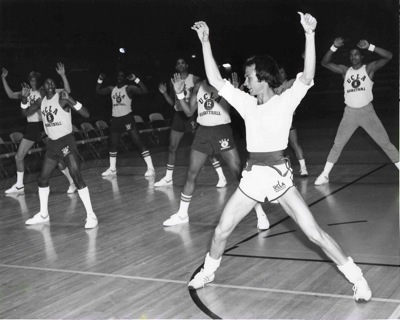 The journey includes Dr. Kilbourne’s creative and pioneering efforts in dance conditioning with the U.C.L.A.’s men’s basketball team under head coach Larry Brown, his tenure as the first full-time conditioning coach in the National Basketball Association for the 1982-84 Philadelphia Seventy-Sixers (1983 World Champions), his work with Olympic level figure skaters in the United States and Canada, his discoveries in the academic arena about play, dance, games, and sport, and his journey to the Canadian Arctic where he examined the importance of traditional Inuit games.